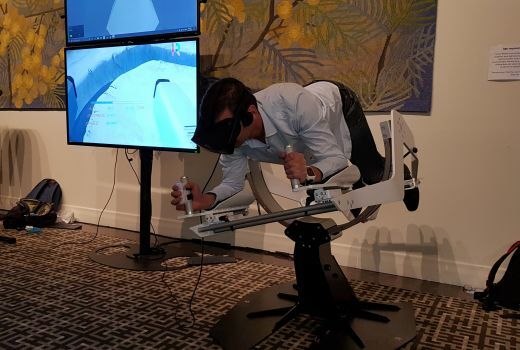 Have you ever wondered what it would be like to fly like a bird? 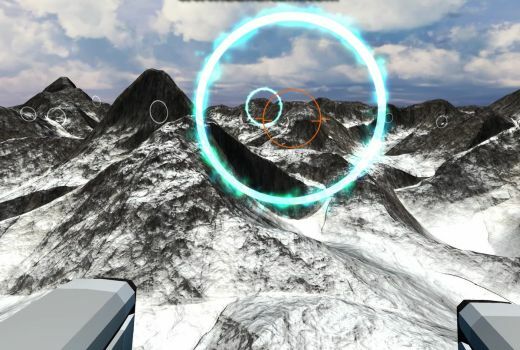 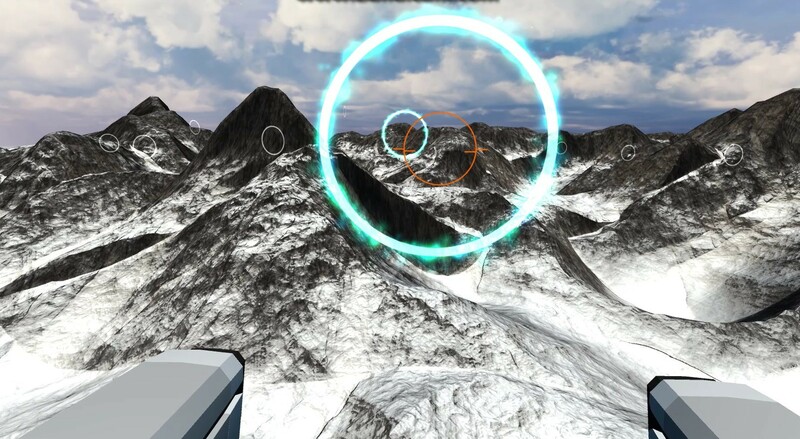 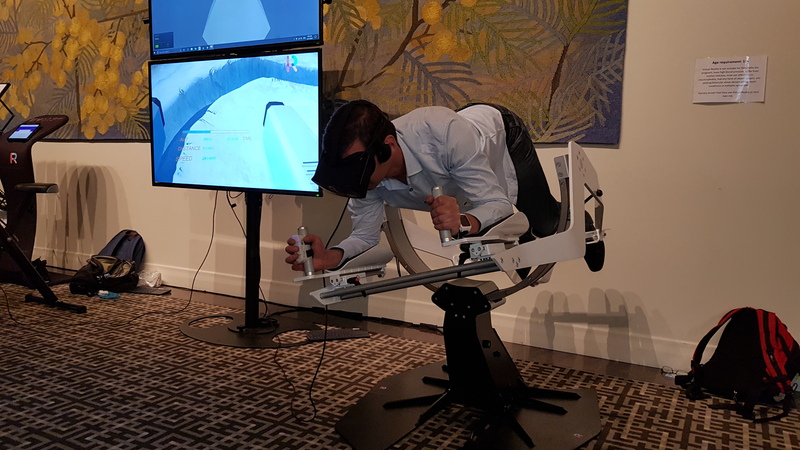 Now you don’t need to imagine, you can experience it for yourself with FlightMotion VR! 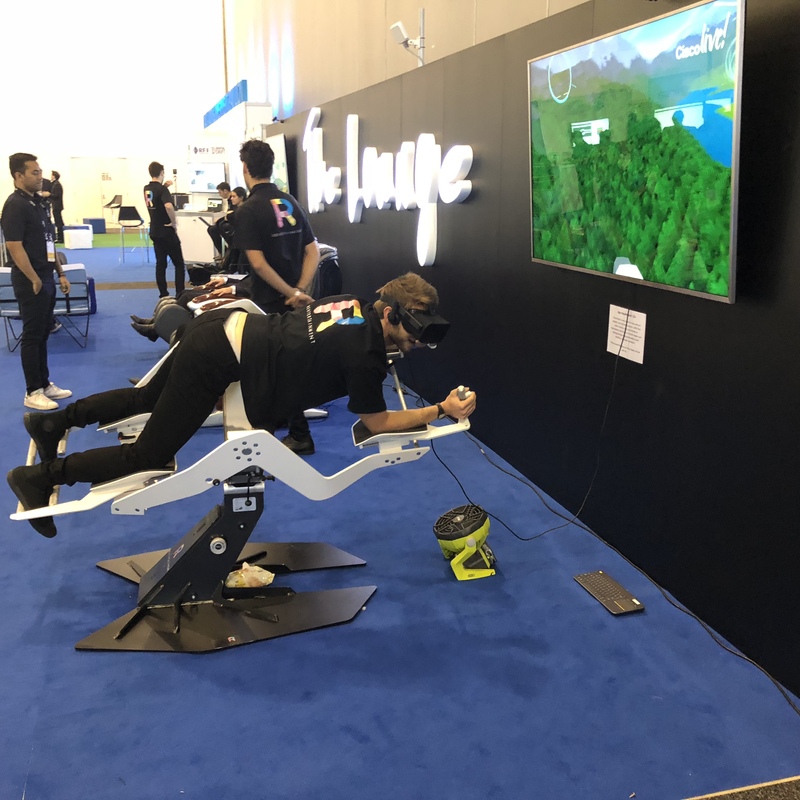 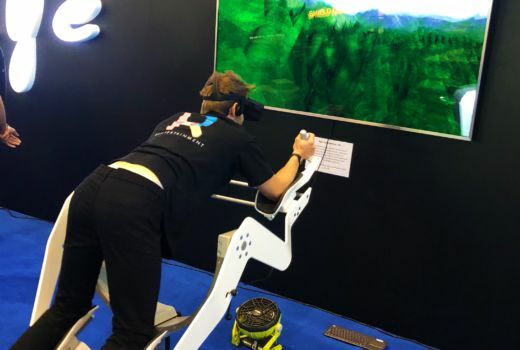 FlightMotion VR gives you a fully body VR experience like never before, taking you from the lowest depths of the ocean to the highest of sky-soaring heights. 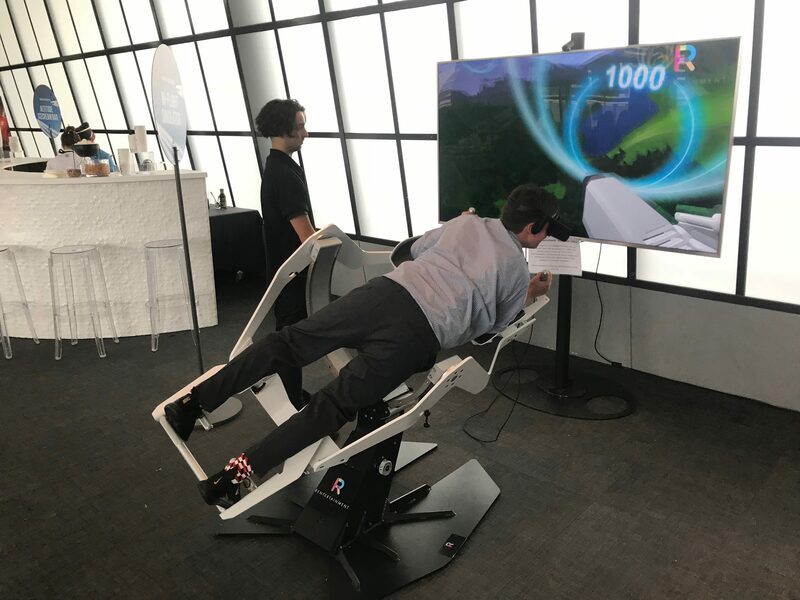 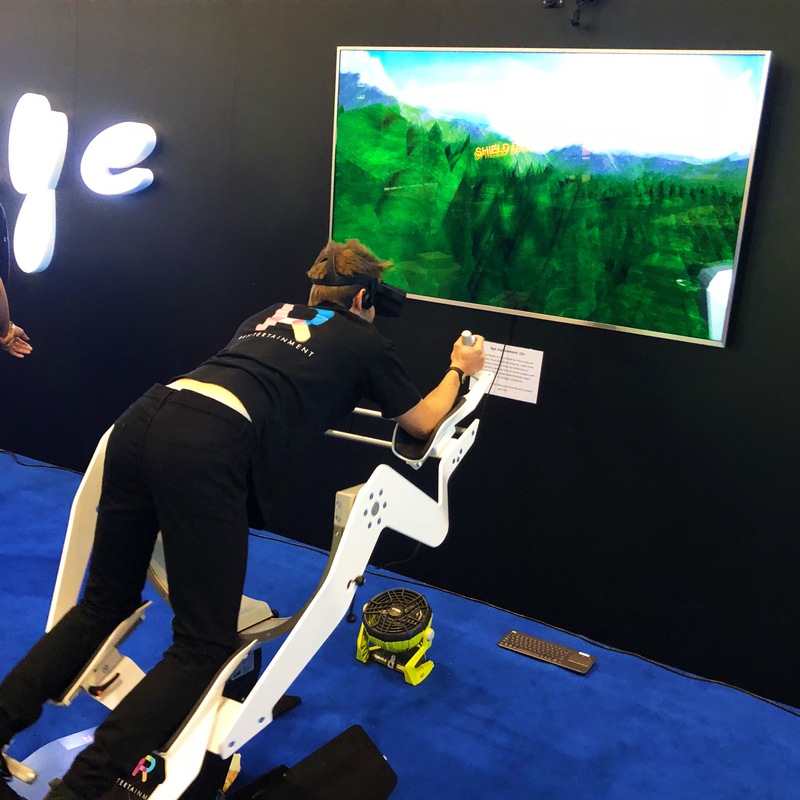 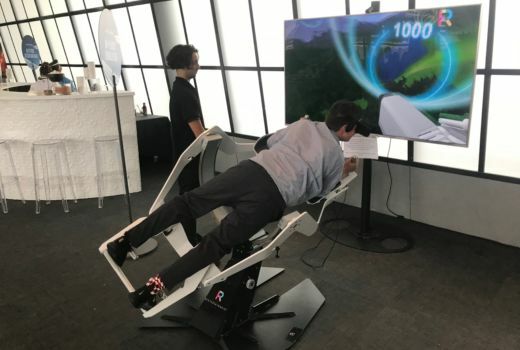 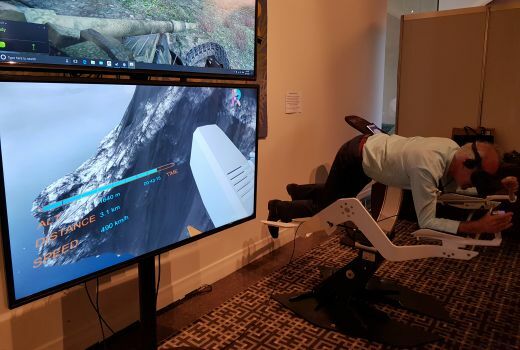 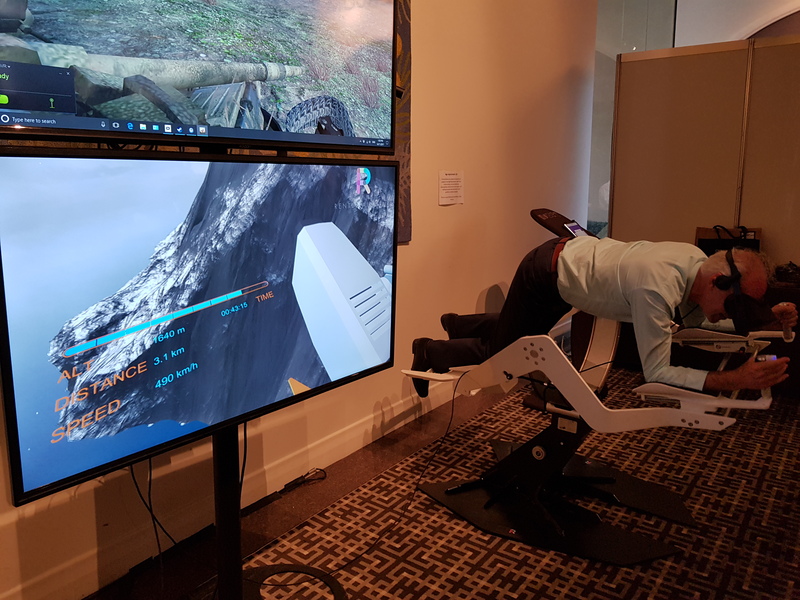 FlightMotion VR is used by laying down on the platform and using your whole body to control where you move in the VR world. 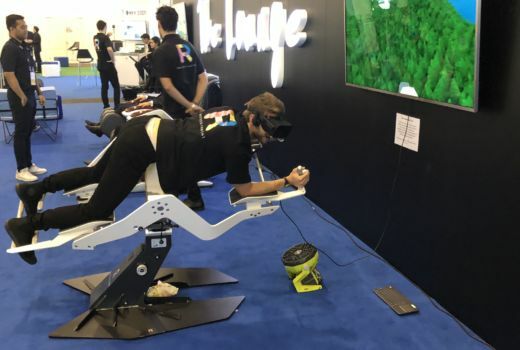 It’s engaging and impressive, and we can guarantee your guests have never experienced anything quite like this before. 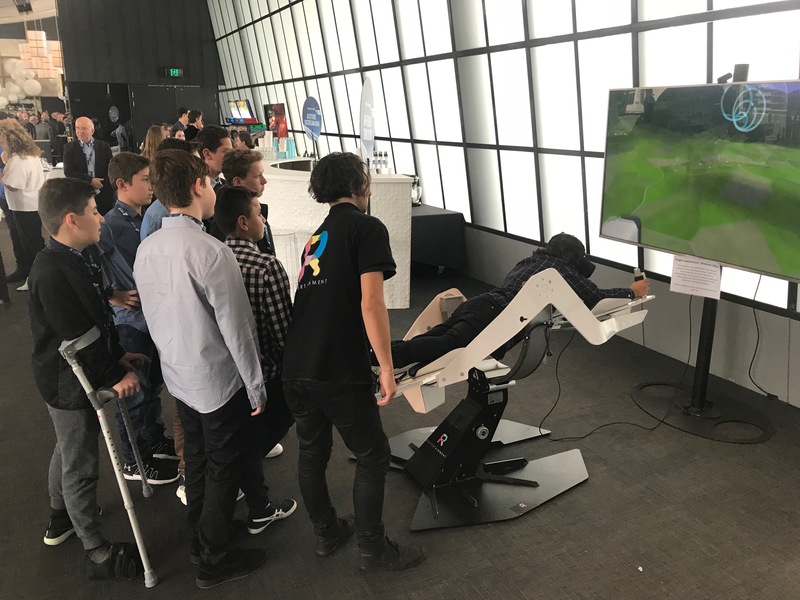 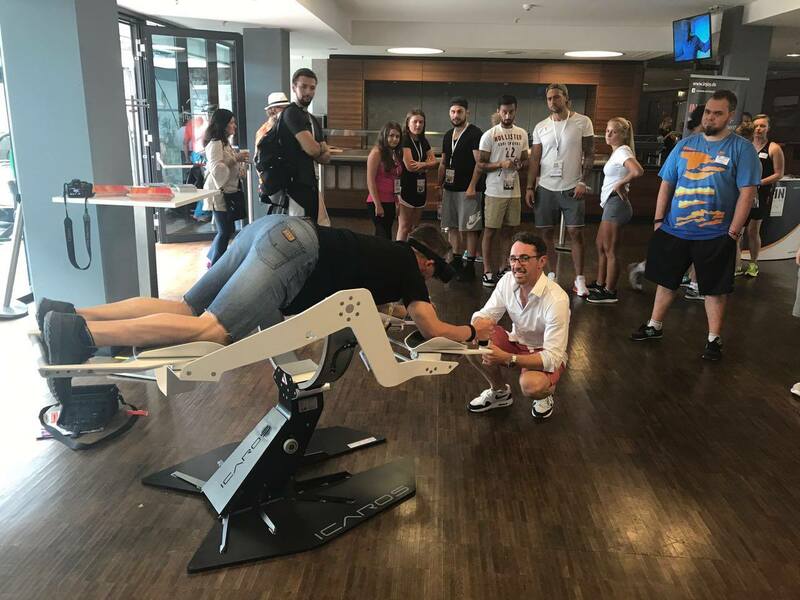 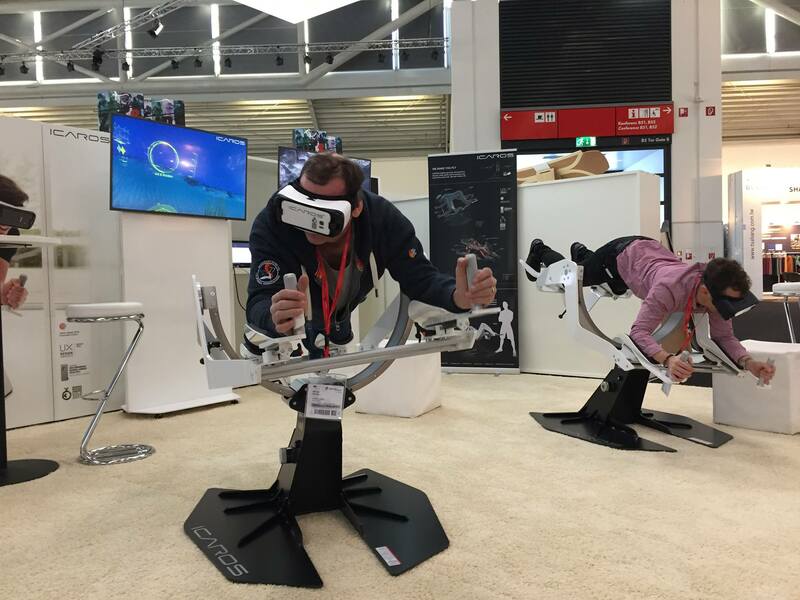 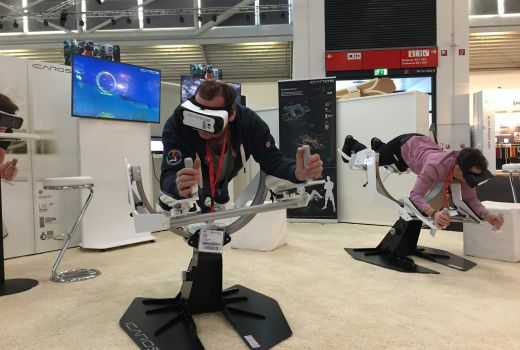 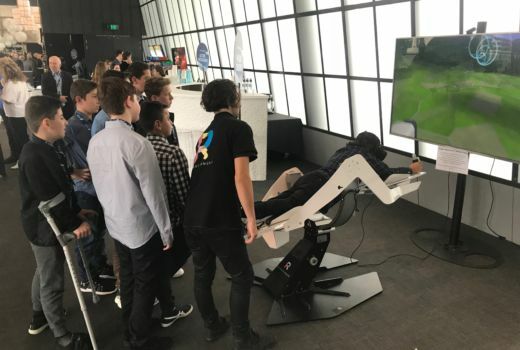 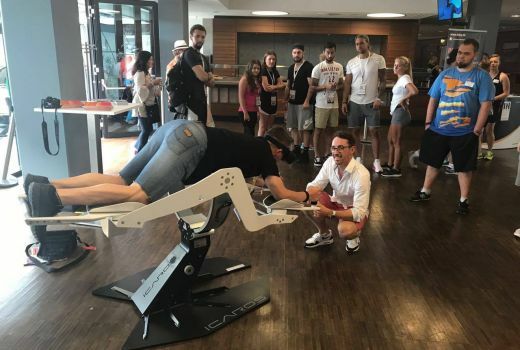 Get in touch with us today to find out how we can bring FlightMotion VR to your next event.